We are excited to welcome you to Embedded Linux Conference North America 2017 in Portland, Oregon! 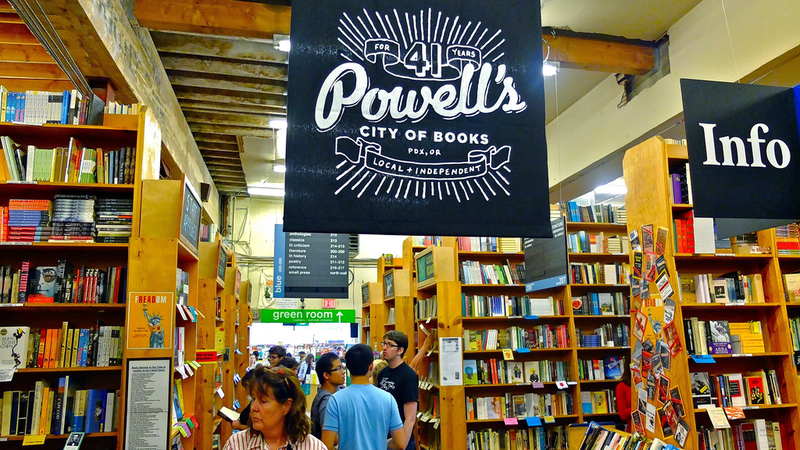 The Portland we know today has come a long way from its reputation at the turn of the twentieth century as one of the most dangerous port cities in the world! Nowadays, Portland has an array of natural beauties - from Mt. Tabor (a dormant volcano!) to Forest Park (the largest urban forest in the United States). It is also a foodie heaven. On top of being home to first class restaurants, Portland hosts food cart pods with a bevy of choices. You could eat at a Portland food cart every night for two years before you'd eat at the same place twice! The rising city birthed celebrities like Vic Bergeron, the inventor of the Mai Tai, Douglas Engelbart, the creator of the computer mouse, and Matt Groening, the mastermind behind The Simpsons. Take a walk down NE Flanders Street (the street that spawned the character Ned Flanders), visit one of the 56 breweries within the city, and enjoy shopping without sales tax! Take in Portland's beauty and diversity, but whatever you do, don't pump your own gas or you'll be fined $500! Portland was almost called Boston back int he day, when it was simply called "The Clearing"
There is no sales tax in all of Oregon! You can walk for miles on just one side of the Willamette River along the park path. 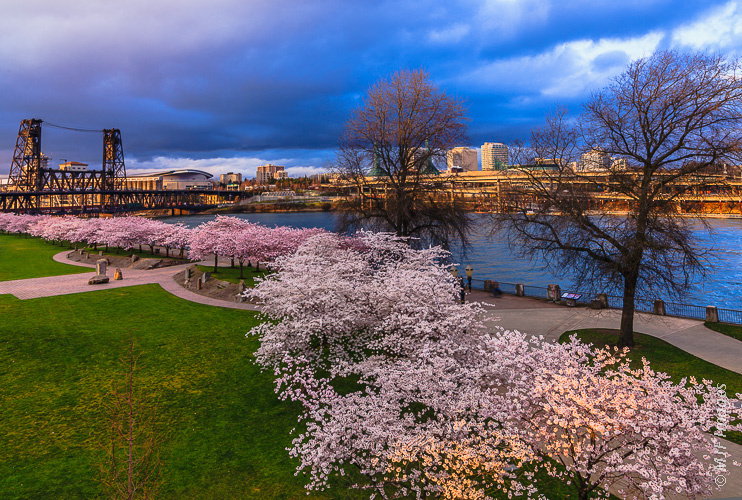 The downtown stretch of Tom McCall gives you the best views and sends you past a few of Portland's many bridges, the White Stag sign and lots of interesting "Portland" people! Pine Street Market is also nearby. For great views of the city, be sure to visit Washington Park. It also houses the International Rose Test Garden, Japanese Gardens, Oregon Zoo, Hoyt Arboretum, and the World Forestry Center. Trails connect to Forest Park (the largest urban forest in the US), which is great for hiking and trail running. There are SO many breweries and many of them walkable or a short car ride apart - create your own tour or book an organized tour. There are plenty of wine and distillery options too! 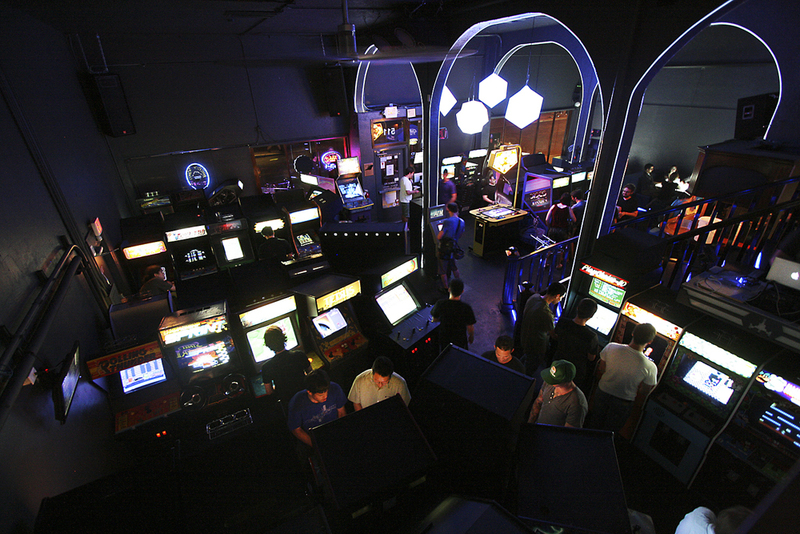 Ground Kontrol is a world-class '80s video arcade and pinball gallery that turns into a 21+ bar and gaming zone after 5:00 pm. An absolutely essential visit for retro games and pinball lovers alike!